Spring-cleaning is in full swing and knowing how to properly clean your shutters should be on the top of everyone’s list. If you’re like most people and have neglected your blinds for too long, here’s Stanfield Shutter’s ultimate how-to guide on cleaning every type of shutter. 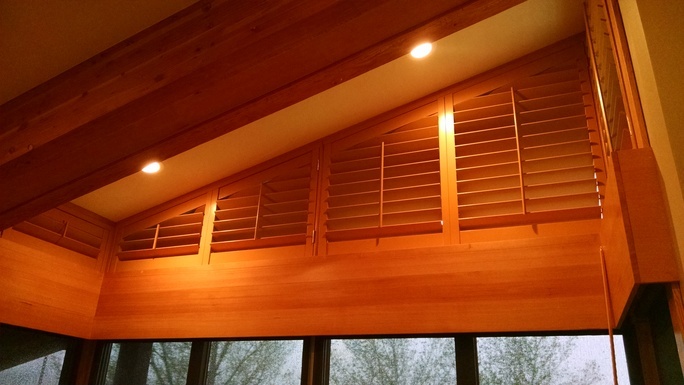 These shutters are like wood in appearance, but they are made of engineered material. Another added bonus to their appearance is their easy-cleaning. 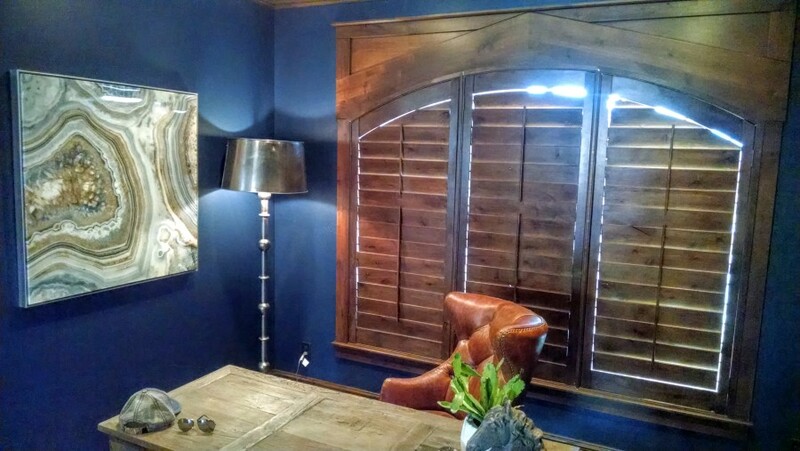 Follow these steps to easily-clean your engineered/ faux wood shutters. 2. Then with a soft dry cloth wipe dry the shutters, so that no water spots will be left behind. Perhaps one of the biggest problems people have with real wood or plantation shutters is cleaning them. But this quick and easy break-down makes it just that– quick and easy. 1. Dry dust your plantation shutters with a traditional duster. 2. Follow up with a vacuum brush attachment. 3. Wipe surfaces with a microfiber cloth and spray furniture polish. 4. Use a toothbrush and polish to remove dust from hard-to-reach spots. 5.Run a dryer sheet across your shutters for extra protection. Caution: Do NOT use soap or water on plantation-style shutters. 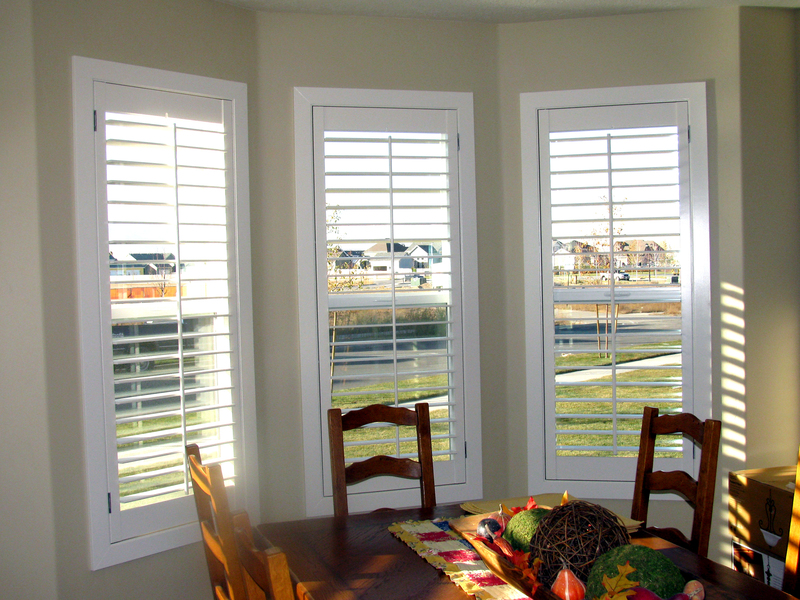 Vinyl Shutters are a great addition to any home’s interior. However, when they get too dirty they can be a pain to clean. 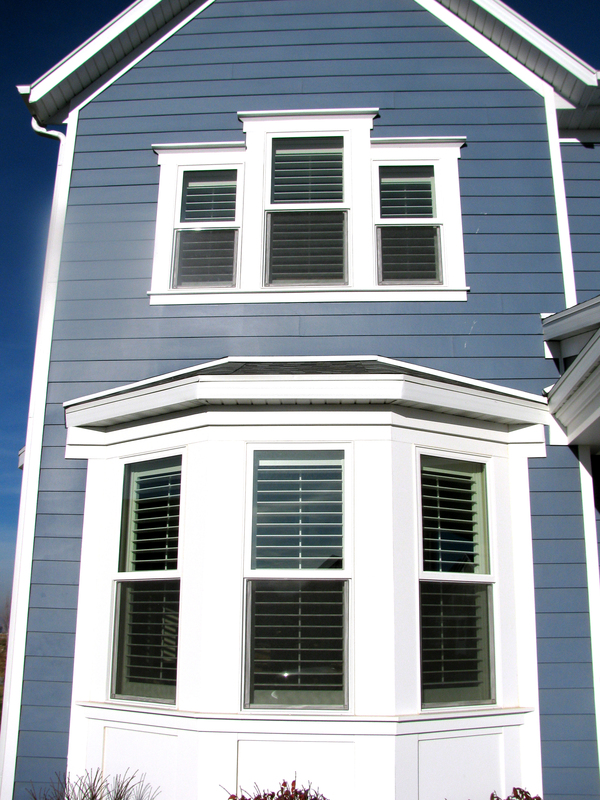 Follow these steps to make your vinyl shutters shine like new. 1. Dust them as you would wood shutters, with a traditional feather duster and vacuum, soft-brush attachment. 2. As needed, use a soft bristle brush to gently scrub the shutters with the same mild detergent used on the composite wood shutters. 3. Then with a slightly damp cloth wipe the shutter clean and wipe dry with a dry soft cloth to prevent water spots. 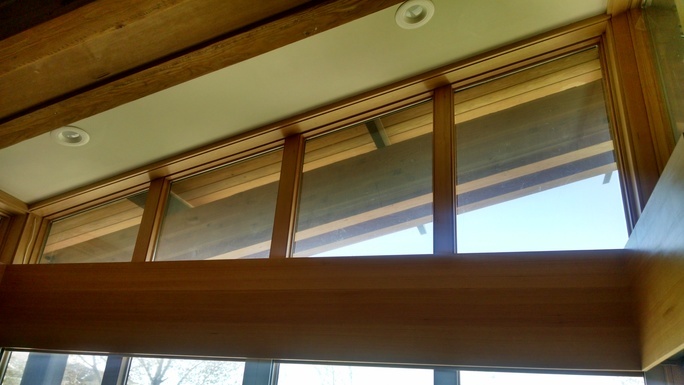 Despite all of these cleaning solutions, sometimes window shutters lose their lust and shine. Luckily, Stanfield Shutter Company offers a limited lifetime warranty on all their products. We carry all shutter types including everything from traditional to plantation shutters. 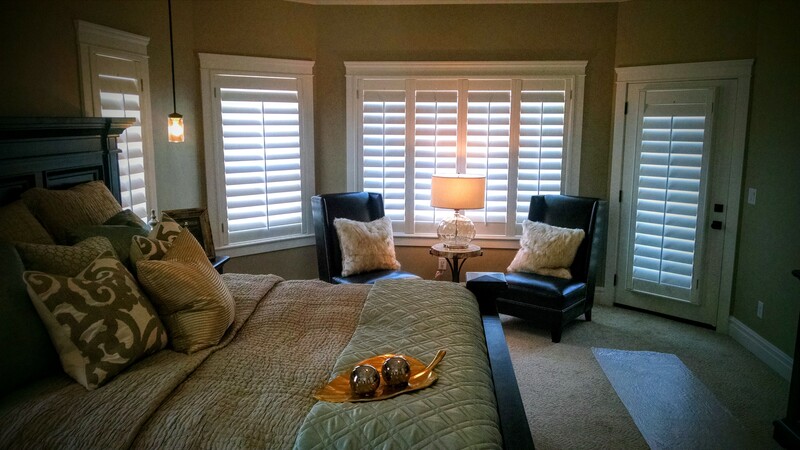 Stanfield Shutter Company focuses on getting you the best shutters for your home. That’s why with all of our shutters we use the most advanced and proven methods to mill, assemble, finish, and install shutters. This includes all our shutters including custom shapes for arches, angles, circles, ovals, octagons, and square/rectangle shaped windows. So, when cleaning just doesn’t cut it anymore, choose Stanfield. Contact us today to learn more. 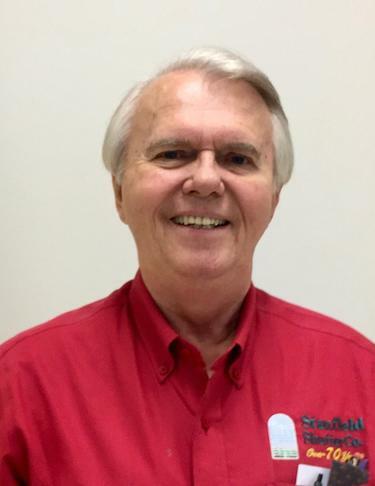 To celebrate the 70th anniversary of Stanfield Shutter Lee Benson of the Deseret News has written an article on Gary Stillman detailing his story of running a business in Utah. Gary gives us a look into the past of running a business before computers, and how hard work makes a man. Stanfield Shutter started off small with only two employees. 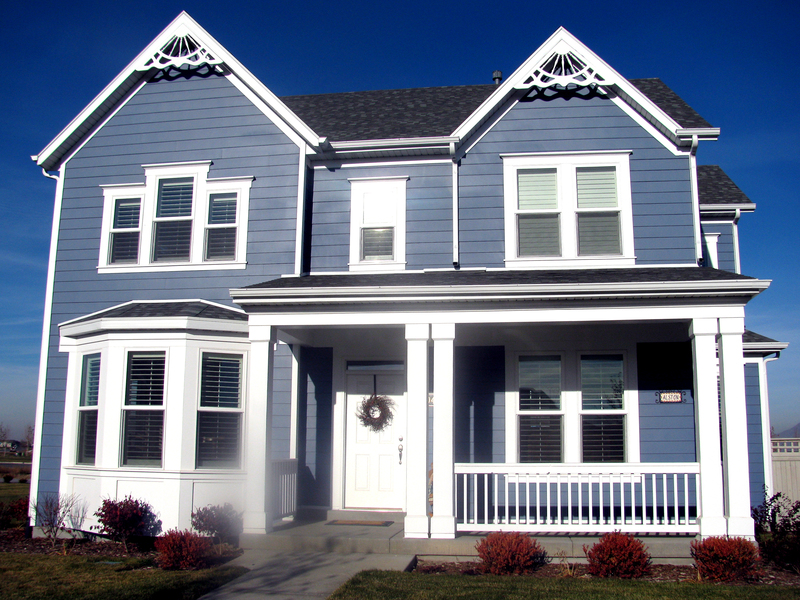 The business has grown to serve most of Utah providing shutters and other window coverings. Gary explains where his success came from and how he has maintained a strong business even during times of adversity. Learn about one of Utah’s great local business owners. I remember the window coverings I had growing up. They were the kind of vertical blinds popular in the eighties. They would always fall off, and I was assigned to reattach them. Most of the time they would break when I attempted the repair which was very frustrating. Simply stated I don’t have good memories of those vertical blinds. In comparison I remember my best friend’s family had shutters in their home. They never broke or had to be reattached like my family’s vertical blinds. In fact, the shutters always looked brand new for as long as they lived there. Of course, after I moved out and started living on my own my parents decided to finally get painted shutters just like my best friend. Maybe they figured that their blind repairman left so it was time to get new window coverings. Either way I am jealous of their shutters. At the present time I have a mix of faux wood blinds and drapes that came with my home. Generally speaking the faux wood blinds are difficult to clean because they have some many parts, and the drapes have to be taken down and washed to avoid becoming dusty. I dream of the day when I can have shutters for myself. For the most part all I will have to do to clean the shutters is run a duster over them. Although it is only dream for the moment I am determined to make it a reality. I want my kids to remember our home as a pleasant place, and not one of frustration. 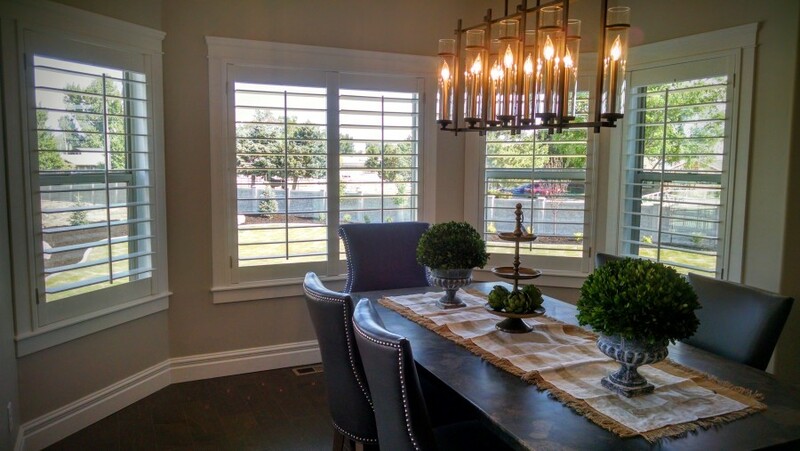 To have Stanfield Shutter help you choose the best window coverings for your home fill out the form below. Stanfield Shutter at the Parade of Homes! 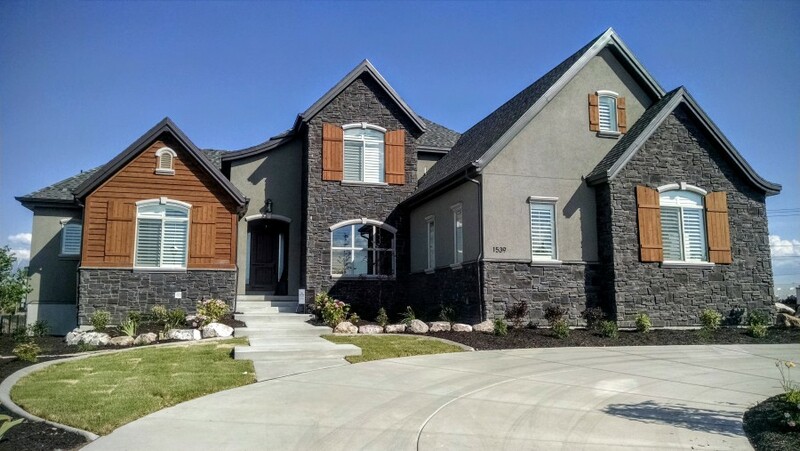 We hope you enjoyed the Utah Valley Parade of Homes this past week. Did you pay attention to the window treatments? If you did, you would have seen Stanfield Indoor Shutters in homes number 24 and 27! 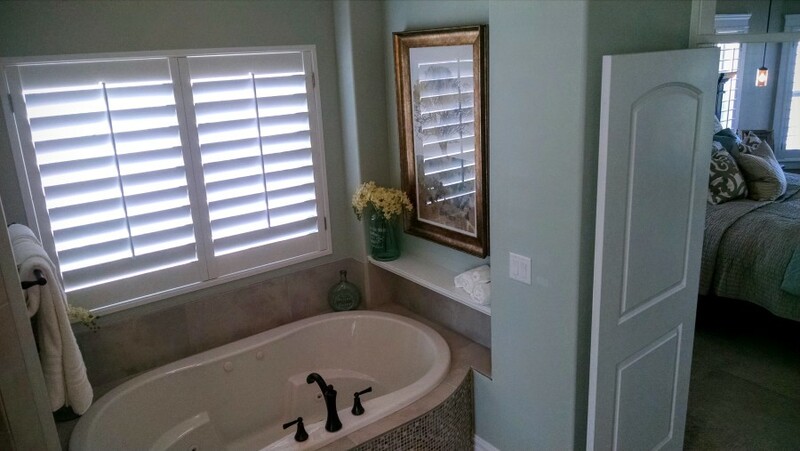 Here are a few pictures to give you a sense of how our indoor shutters can add beauty and privacy to your home. We’re proud to have been a part of this year’s Utah Valley Parade of Homes. We’ll see you next year! When you began to consider window treatments for your home, you probably didn’t realize what you were getting into. The range of options can be overwhelming, and there isn’t one solution that’s right for everyone. The treatment you choose is based entirely on your particular situation. 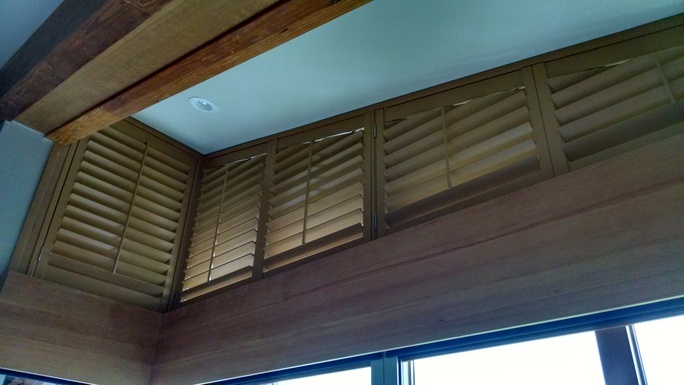 For the homeowner who’s looking for a long-lasting solution that will beautify their home and increase the property value, however, there’s really only one solution — interior window shutters. 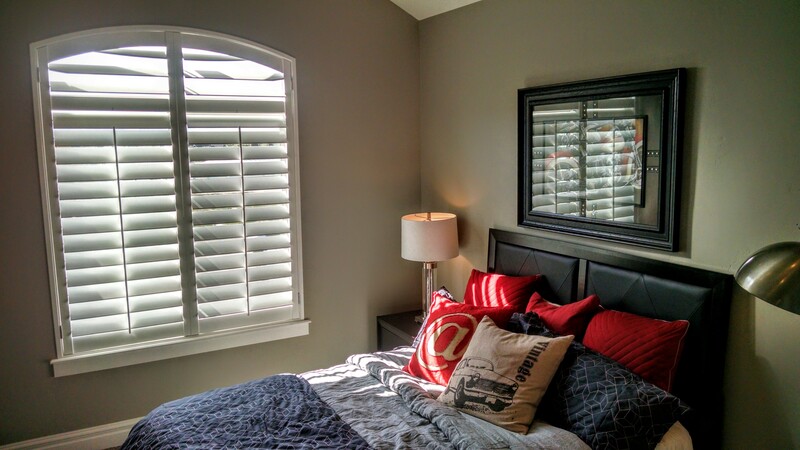 Window shutters tend to be more expensive than other interior window treatments, but they are the most durable solution and will pay for themselves eventually. 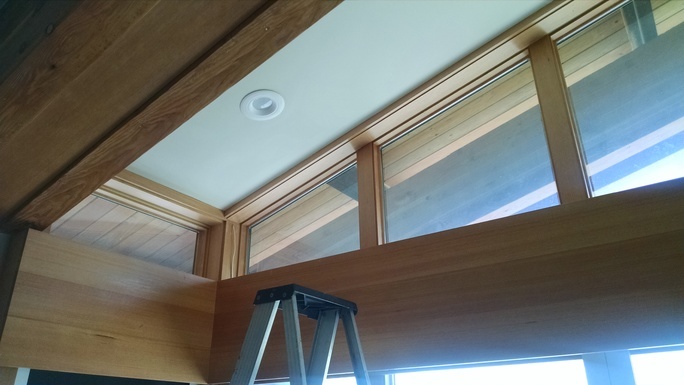 Of course, the most obvious benefit of interior window shutters is that they add privacy. This is especially important if you live on a busy street or in an urban area. 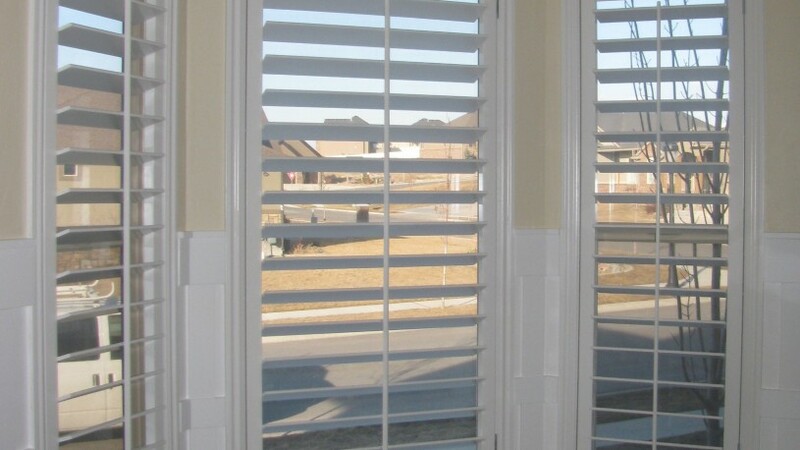 However, window shutters do much more than just add privacy. Direct sunlight fades your furniture, rugs, and carpets. Reflections and glare make it difficult to read or watch television. Window shutters cut out glare and direct sunlight better than any other window treatment, because they’re fitted to your windows. Noise from outside can make it difficult to concentrate. It can interrupt conversations and keep you and your family awake at night. Window shutters add another layer of sound insulation between you and the outside world to muffle traffic, sirens, and the late-night party that’s going on across the street. 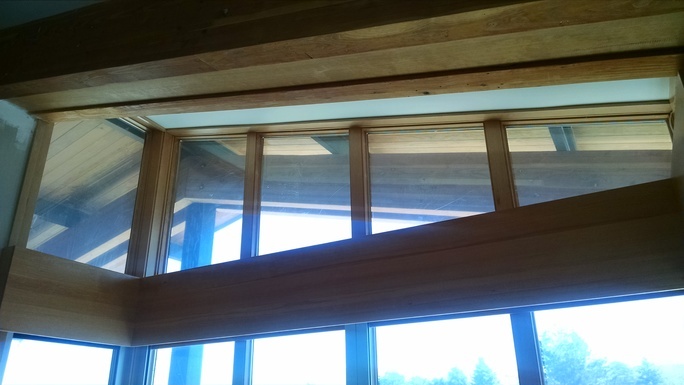 Just as they provide a noise barrier, window shutters provide another layer of protection from extreme temperatures to keep your home more comfortable. Because they block heat in the summer and cold in the winter, window shutters reduce your energy bills year-round. Not only does the added layer of insulation reduce your energy bills, it also reduces the amount of gas and electricity that your home uses. This reduces your carbon footprint and makes your home more environmentally friendly. That’s not just good for you — that’s good for everyone. For all the reasons listed above, window shutters add real value to your home. When it’s time to look for a new home, the first impression is one of the most important parts of the buyer’s experience. Tasteful, fitted window shutters go a long way to making your home more comfortable and inviting. More important, however is the improved quality of life that you’ll enjoy while you’re still in your home. It’s tough to put a value on privacy and comfort — benefits you’ll enjoy every day with your beautiful custom window shutters.